I would like to thank and compliment RE/MAX on their professional and "easy" and fast way which they have made selling our home in Oakville a reality. As you know, I have recently left Inco Ltd. and I am very pleased Inco used RE/MAX Relocation for this service. It is always stressful selling up particularly when an overseas move is being undertaken. You and your company have helped ease this strain. In particular I would like to commend Yvonne Little who has really gone out of her way to sell our house in a rapid manner in a fairly quiet time and importantly, Yvonne has steadfastly ensured that we got good value. In fact, Yvonne was very professional in the way which she coached my wife and I into repeatedly returning the contract until we achieved a good price for our home. Her judgment and local knowledge certainly assisted us in getting a good and high value for our home. Thanks again for a very professional service. 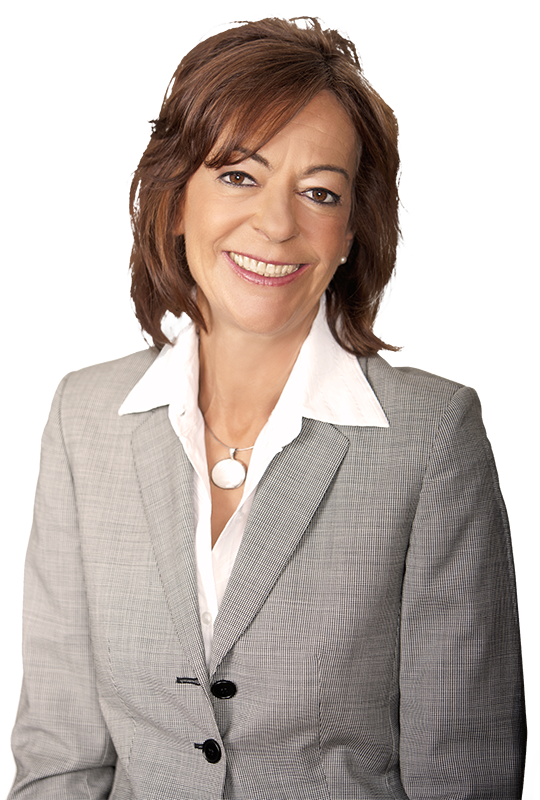 We are pleased to recommend Yvonne Little as an experienced, knowledgeable and highly professional real estate agent. When we recently decided to take the plunge ?and put our family home of 25 years on the market we ? didn't really know what to expect. Over a period of several months Yvonne led us through the entire process from beginning to end. She helped us understand the market and carefully think through how best to present our home to potential buyers. She pushed us - gently - when we needed pushing while always respecting our wishes and desires. She provided important industry contacts for us when we chose to spruce up the house and ready it for listing. Her market knowledge was invaluable in helping us set a realistic asking price and then guiding us through the sale process. And she stayed with us to the end, providing us with important help and advice right up to closing. In short, Yvonne's experience, knowledge and personal touch gave us great confidence in what we were doing and eliminated so much of the stress that can accompany a home sale. 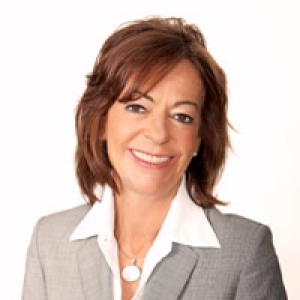 We would not hesitate recommending Yvonne to anyone contemplating selling, or buying, a home in Oakville. Yvonne Little helped me buy my first house. Working with her was a great experience from first to last: She got me a great price that left all parties happy. Her attention to detail also made me feel secure that my investment was under good and knowledgeable care. I highly recommend Yvonne to anyone buying or selling their home! We recently had the pleasure of using Yvonne Little's services for the sale of our condo apartment, 305-2511Lakeshore Rd. W, Oakville ON L6L6L9. Her advice and guidance helped us achieve a fast sale at an attractive price and a comfortable closing date. Yvonne's professionalism,empathy and good humour combined to make the experience much less harrowing than we feared. Her knowledge of the market and the sales environment proved most rewarding. 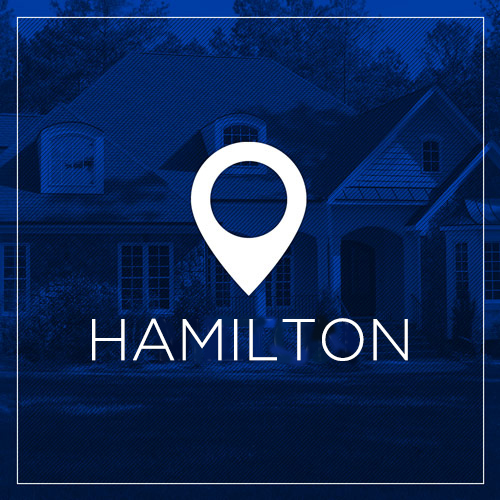 We have no hesitation in recommending Yvonne for real estate services in the Oakville and environs areas. When I purchased my house 11years ago, Yvonne was the listing agent. I was so impressed with her that when I decided to sell my house, I asked Yvonne to list it. She exceeded My expectations. She seamlessly Guided me through the process of Dealing with competing offers and The house sold in two days for above The asking price I look forward to Doing business with Yvonne again In the future. Yvonne is one of the most creative people I know. Fresh ideas, innovative concepts, and the skills to bring those thoughts to life. Just wanted to send you a note to express my sincere gratitude for all you help and expert hard work in helping me with the sale of my Mother's property. I appreciate your constant attention to detail and ability to listen and compassion during times of emotional stress as buying and selling usually is for most people.We were always able to maintain good communication with the buying and selling of my other two properties in years gone by and I would highly recommend you to anyone who asks as your honesty is also a highly valued asset during negotiations. Thanks and all the best always. Yvonne Little was my real estate agent for the sale of my condo in May ... she also was the agent who helped me find and purchase this property 12 years ago. She is a very experienced agent who from the first meeting became totally involved in all aspects of the sale including advice as to how to prepare for the move in terms of clearing out furniture and closets in order to have it ready to be shown. In my case she arranged for a stager and this made a big difference especially in a few areas in particular. Yvonne always listened to me and there was a discussion when decisions had to be made so I felt that my opinion was important. She was always at the other end of the phone or email to encourage me in stressful times and with all the extra things she did I felt that I was important to her as a client. Even after the sale she has been very helpful to me with various things that need to be attended to. I would highly recommend Yvonne to anyone considering buying or selling a property. Yvonne has acted for us as a realtor in 3 different buy and sell transactions in over 15 years. We have found her to be impeccable in her knowledge and has guided us both as a friend and advisor and as such we would have no hesitation in referring her to any other purchaser or seller should the need arise. The service and attention we received from Yvonne Little was exceptional. She is truly a high-calibre professional who helped us in our search for a suitable rental. She patiently went through listing after listing and guided us in putting together what was a somewhat difficult offer process, considering our personal circumstances. Regardless of whether you are buying, selling, or renting, I would highly recommend Yvonne Little. We could not have asked for a better Realtor to guide us through the process. I have known Yvonne Little for 12 years and have the utmost respect for her in business and as a friend. In real estate dealings, I have found Yvonne to be professional, dedicated and also very patient. My deals never seem to be easy! It is important to have a good knowledge of the market place in real estate; this along with Yvonne's good work ethic make her an excellent agent. I would not hesitate to call on Yvonne again should I require real estate services in the future. I would like to express my appreciation and complete satisfaction of the real estate brokerage services you proivided me on the purchase of my condo on Parkhaven Boulevard in Oakville. 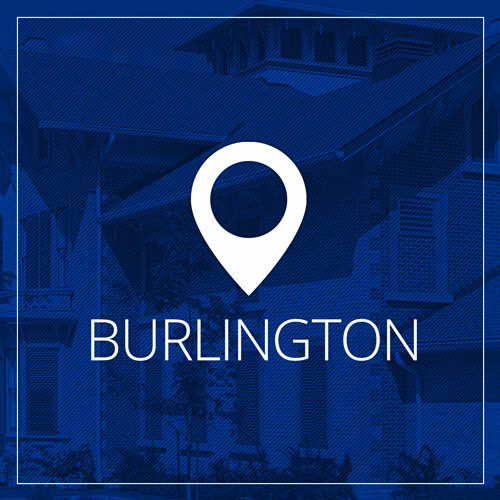 From the first time I emailed you about my interest in learning more about the property opportunities in Oakville to finalization of the purchase of my condo, to the then renting of the condo, your commitment, professionalism, enthusiasm and guidance were all first class! It was a pleasure to deal with you and you made the process as painless as possible. I was thrilled and excited with the whole process and you played a major role in achieving some significant goals in my home ownership plans. In particular, I would like to make the following comments, which support my appreciation. You were very quiuck to organize listings. Your insight, guidance and recommendations on pricing, strengths and weaknesses of potential condos, knowledge of neighbourhoods, knowledge on quality of construction and finishing's was all very valuable to me. I am happy that Pauline G. had recommended you to me and I would definitely feel very comfortable recommending you as an agent for othere prospective clients. All of your negotiating on the purchase and renting of the condo were professional and recommendations on having someone look over the property, introducing me to a lawyer and the time you took in walking me through the mountains of paperwork were all first class and carefully executed. In summary, you were able to manage the whole buy and rent transactions with exemplary services and a friendly attitude, which made me feel at ease from such a long distance. I would like to thank you so very much for making my first home purchase experience a successful venture. Well, our tenants have been renting our condo now for three months. I have spoken with them and they are delighted with the place at One Eleven Forsythe. We are very happy with them as well. They are perfect renters and should prove to be good for at least the three year initial term and probably beyond. I wanted to write and say what a fabulous job you did in finding and securing these people to rent our condo. We have watched post-lease and nobody else has been able to close on such a good set of terms. The combination of good tenants and best possible rental arrangements (with annual increases!) has made Debbie and me very pleased. We were very impressed with your professionalism and quick responses to all of our questions and concerns. Thanks again for your hard work on our behalf and the excellent result. Please feel free to use us as a reference. Thank you for successfully selling my property. Everything from listing to sale went smoothly and even when I had a few anxious moments you were there to calm me. Your expertise and advice were invaluable and you made it happen in a prompt and timely manner. You are a great Realtor and I would highly recommend your services to anyone looking to buy or sell a property.